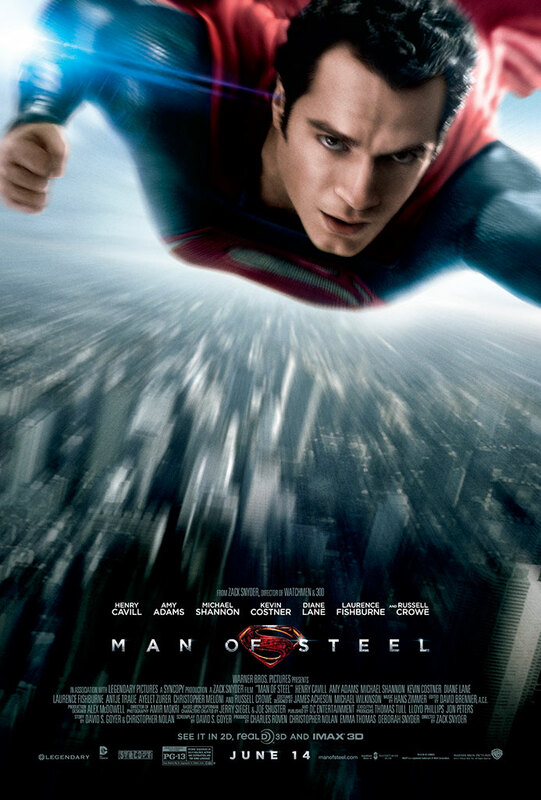 Man of Steel is just around the corner. Today we have a new poster showing Henry Cavill’s Superman flying above the city, and there’s also a new TV spot that features some never before seen footage. This film is destined to be epic. 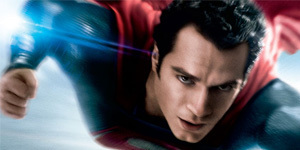 Can we stop all the talk now about a Justice League being contingent on the success of Man of Steel? It’s obviously going to happen, and I’m actually on board now.